A treat for lovers of Japanese cuisine! 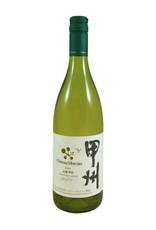 Koshu is Japan's white grape for fine wine making. 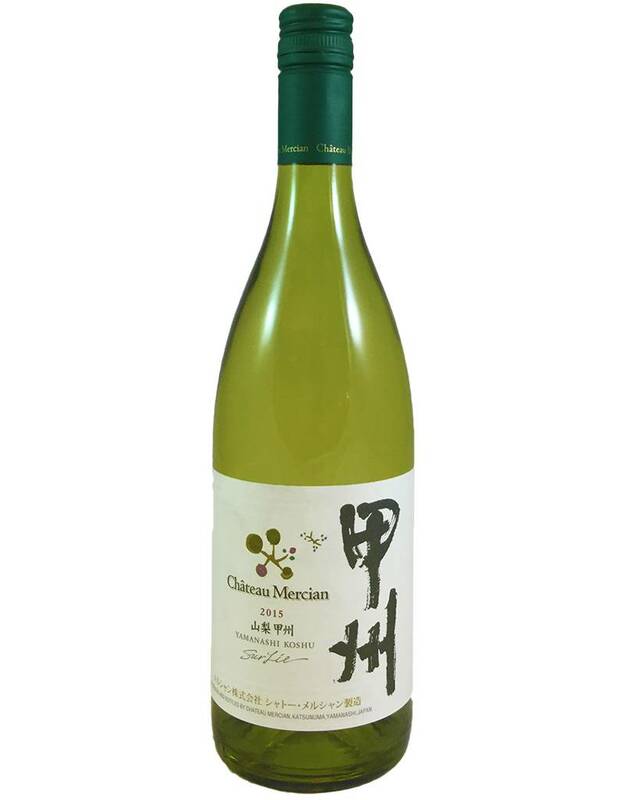 The wine is very delicate: very light bodied with medium-high acidity and flavors of minerals, green plum, and lemon, and a lasting mineral finish. Think of Muscadet, but lighter. It's a sake-lover's wine. Perfect for tempura, sashimi.